Want to have the first taste of the Lagos street view or want to know how it works. 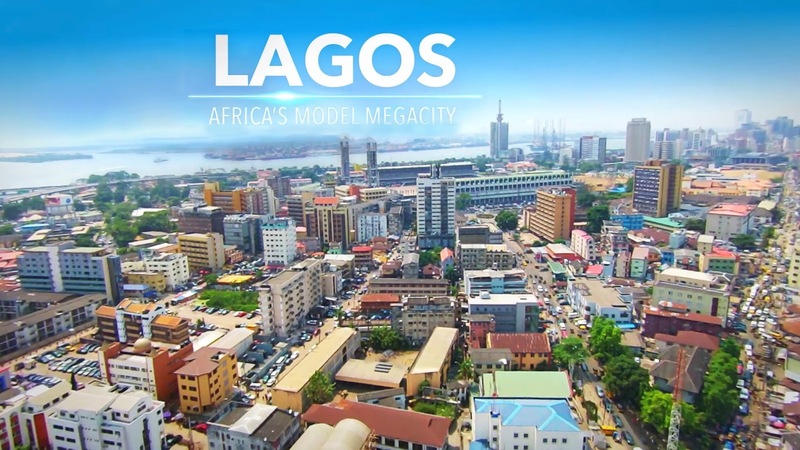 It gives you the 3d view of the Lagos ,not bird view or top view . The street view works like you were standing there. With the street view, You can virtually drive along the Carter Bridge to the National Stadium or across the Eko Bridge, down to the Marina—all on your smartphone or PC. Click here to use Lagos street view. Currently only these places below are available on the Street view.